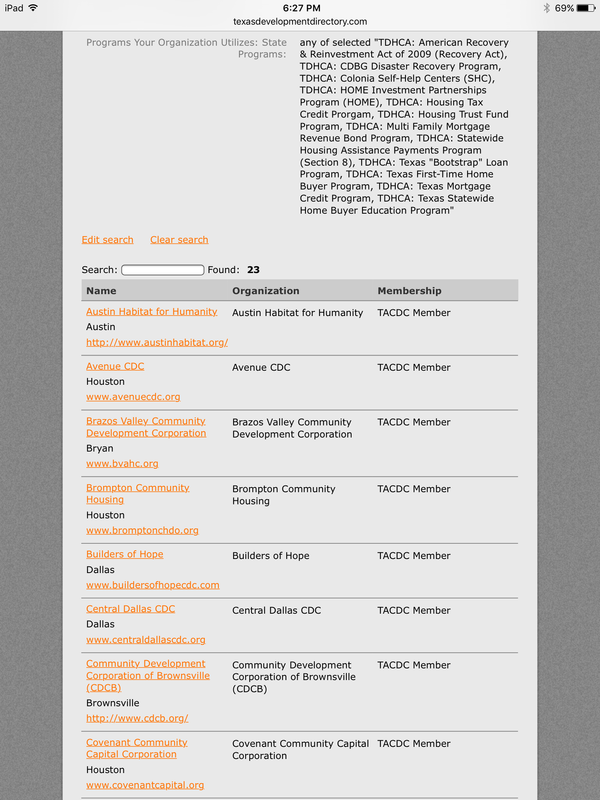 Texas Association of Community Development Corporations Search the TACDC’s directory for businesses, governmental agencies, and other organizations that provide community-development services. 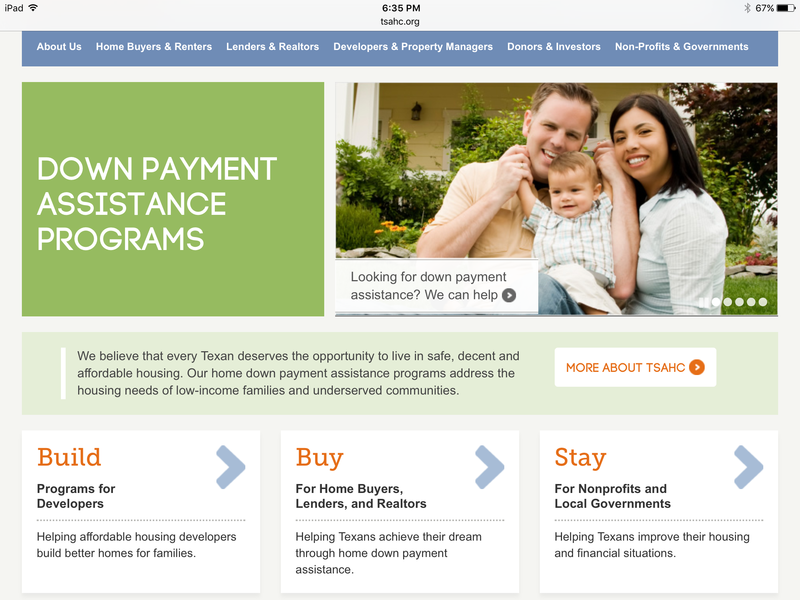 Texas State Affordable Housing Corporation This state agency offers down payment assistance programs for low income families and underserved communities.It also provides education programs to ensure you’re getting the latest information about state programs. 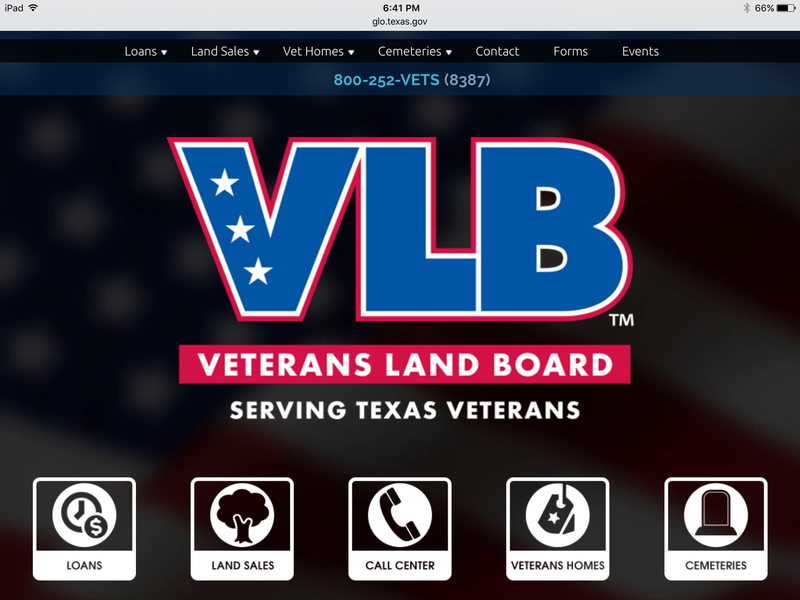 Texas Veterans Land Board – Have you served in the military? Even veterans who served as few as 90 active-duty days (and meet age and residency requirements) may qualify for VLB programs. 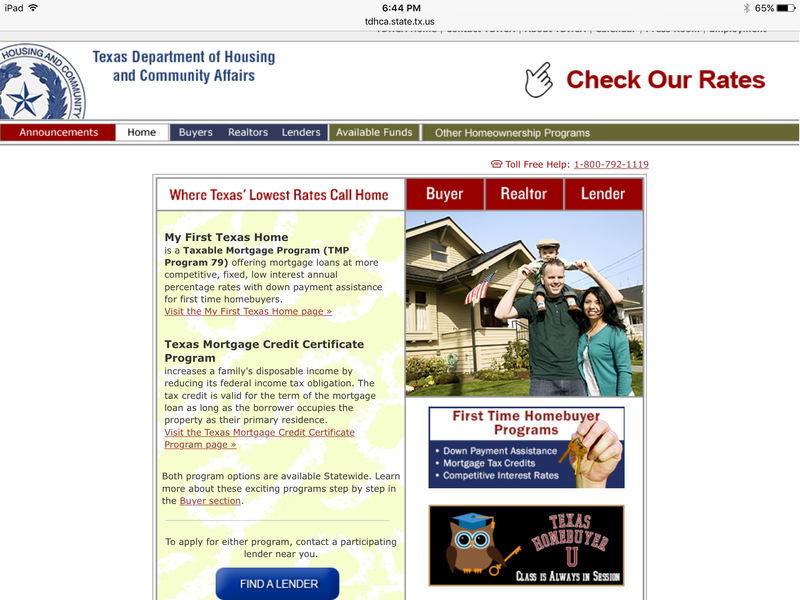 Texas Department of Housing and Community Affairs The site helps buyers find lenders in their area who participate in low-rate mortgage loan programs. 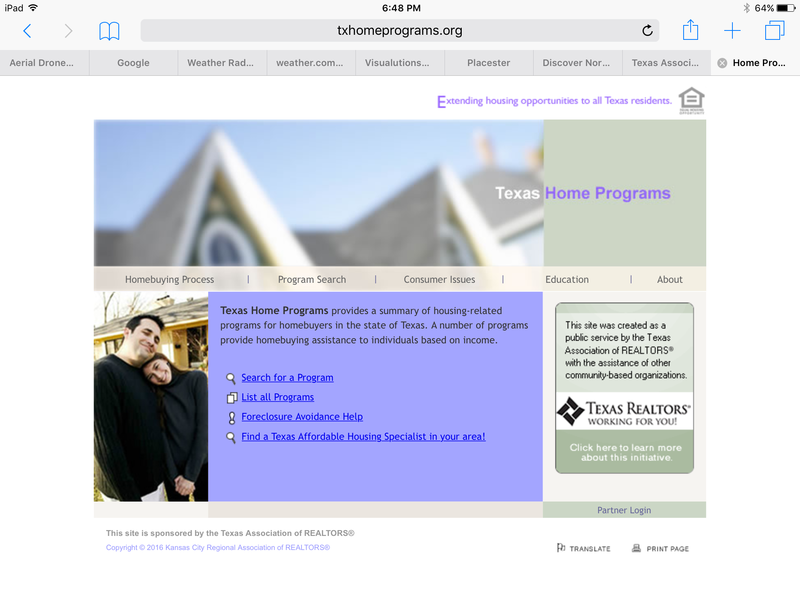 Texas Home Programs – This Texas Association of Realtors-sponsored site, which is a project of their Housing Initiatives Committee, provides buyers an extensive list of available programs in the state. You are able to supply information about family size, income, and location to see a list of programs that you may be eligible to use. This information has been provided as a courtesy from the Texas Association of Realtors, and is used with permission.